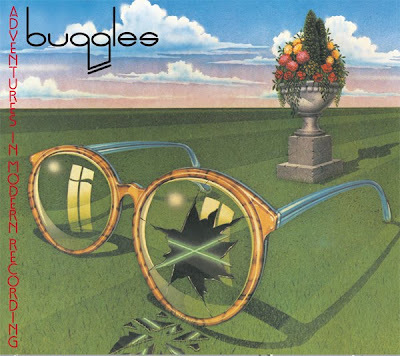 "Adventures in Modern Recording", was the second album by the British synthpop duo the Buggles which was recorded in 1981.The album was mostly produced by Trevor Horn with the assistence of Bruce Woolley. The album was re-issued for the first time in 1992 by Japanese label Jimco Records and completed with bonus tracks in 1997. Their latest reissue contains 10 bonus tracks and it's out on Salvo Records.